I teach and play bass. 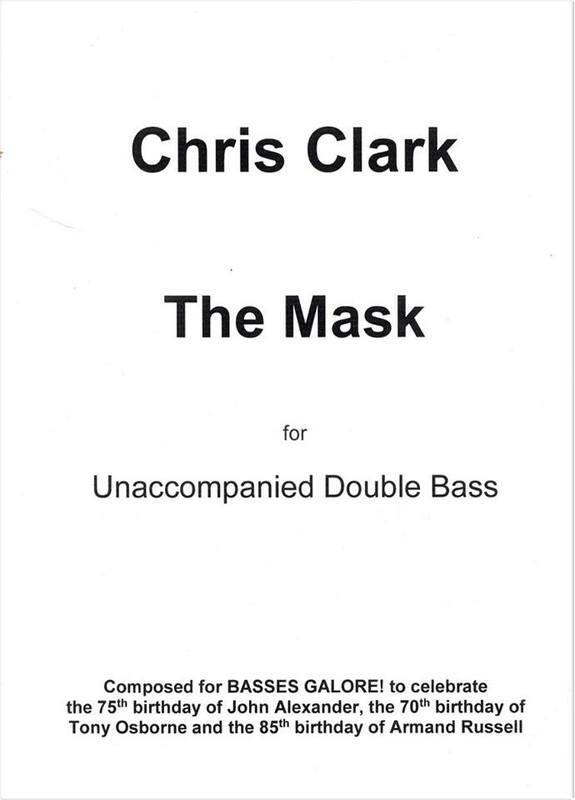 I’m happy to announce that I’ve written a solo double bass piece entitled The Mask. The title denotes the figurative mask that we put on every day, a mask that changes depending on who we talk to and where we are going, a mask that we use to hide any insecurities we might be experiencing in our daily lives. When we choose to remove our daily mask and willingly make ourselves vulnerable, it can be a source of great power. Paris Jackson eulogized her father at age 11, appearing in public with her face uncovered for the first time, thereby opening herself up to the harsh scrutiny of others. 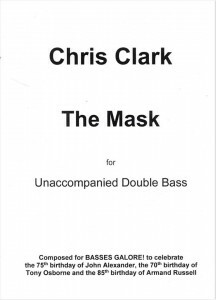 The Mask was composed in 2017 for BASSES GALORE! to celebrate the 75th birthday of John Alexander, the 70th birthday of Tony Osbourne and the 85th birthday of Armand Russell, whose Solemn Suite was the very first piece I learned on the double bass. 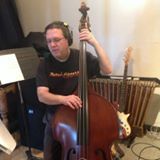 Chris Clark currently teaches double bass at The College of New Jersey, the Lawrenceville School, and Arcadia University. He has previously taught at Rider University and the University of North Texas. He holds degrees in double bass performance from the University of North Texas and the University of North Carolina-Greensboro. 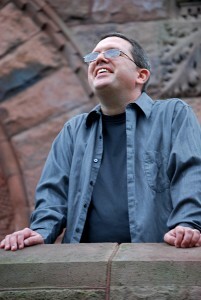 Settling to raise a family in New Jersey between the Philadelphia and New York City music scenes, his portfolio has included many orchestral bass tutti performances, including a concerto performance of the Koussevitsky Double Bass Concerto as soloist, local jazz artisan engagements, musical theater productions, cabaret engagements in New York, and solo and chamber music recitals. His bass work helped garner a Grammy nomination in 2012 for the family music release Fitness Rock & Roll by Miss Amy and her Big Kids Band. In 2016, he contributed to the short film “Home,” starring New York cabaret artist Charles Baran, a film which has been selected for the Winter Film Awards #WFA2017 in New York City. A devoted private teacher for many years, Chris makes time for his students in his musical life. 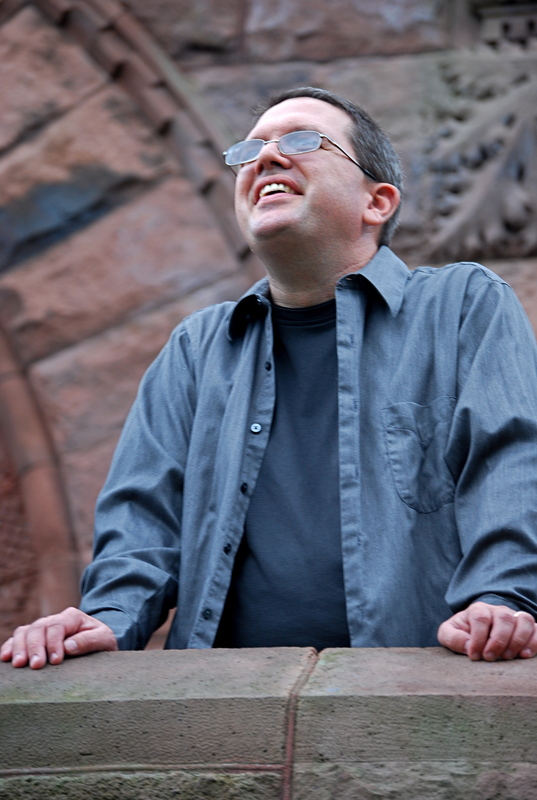 His former students have gone on to Columbia University and the Manhattan School of Music Precollege program, jazz division, and have enjoyed success in New Jersey statewide audition ensemble programs. For Bach in the Subways this year, I post my BWV 1028 movements 1 and 2 with Dr. Sara Ernst from our recital at Rider University in 2012.